I have been a fan and student of mentalism since I was a teenager, studying the performers and literature of this genre very carefully. I grew up watching Al Koran, Chan Canasta, The Great Fogel and David Berglas on British television, and consider them powerful early influences. I was lucky enough to become a friend of the great Maurice Fogel and learned much from him. Mentalism has come a long way since I sat watching those performers on our old black and white ‘telly’ in England. At this time mentalism is probably the fastest growing and most commercial form of magic. There I said it! However, in spite of my love for this branch of magic, I have never been tempted to become a committed ‘Mind Reader.‘ I guess it largely falls back on a slightly abstract and existential belief/observation. If you construct a show entirely of ‘mental magic’ it is easy to get caught up in an, ‘I’m smarter than you, and have powers you don’t’— kind of syndrome. This has never felt comfortable to me; I find it somewhat distasteful, rather like the ‘I’m fooling you……’ school of magic. If you are not careful you can end up looking strangely precious and pretentious, without even knowing it. I have seen many lesser mentalists bask onstage in the reflected glory of non-existent powers that their audiences just don’t buy into. In fact sometimes it looks like the ‘Mind Reader’ is fooling himself more than his spectators. When this happens it makes me highly uncomfortable. Most of those early mentalists I used to watch perform in the 60s, made quite a deal of proclaiming that there was nothing supernatural or indeed psychic about their work. A disclaimer early on in their shows would impress upon their audiences that everything they accomplished was done so by purely natural means. My guess is that they didn’t want to be confused with some of the charlatans populating the fringe areas of their world. I can understand this, but can’t help feeling it was a little counter intuitive to their best results. I liked the easy authority that Koran brought to the art when he blended magic and mind reading into one show. He saw no problem mixing the two together—and neither did his audiences. In fact the mentalism was strengthened by his synergistic approach to the mixing of the two elements and it never weakened the audience’s reaction to his feats. Here was a remarkable man who did remarkable things. Isn’t that enough! The opening words to Koran’s show were, ” Tonight I’m going to read your minds, but some of you may think it’s a trick, so what I’m going to do is show you a trick and then read your minds, and let you tell the difference.” I really like the attitude and style contained in these words. They left some ‘wriggle room’ in the mind of his audience. This approach remains my preferred way to create a powerful impact without backing yourself into a corner. I would have to say that Uri Geller has been the most important and pivotal figure in the steady transformation of mentalism as a contemporary force in magical entertainment. He did something very simple—he pretty much implied that what he did was real! Once the initial uproar over Geller’s claims to legitimacy was over, for the most part, things moved in different direction. Magician/mentalists began to suggest that their ability to influence ongoing events was due to a superior understanding of psychology and psychological processes. Max Maven, for whom I have the utmost respect as a thinker, performer, person and magical philosopher, created a truly elegant framework for his persona based on his (pretty darn realistic) statements about his psychological and linguistic skills. He made the presentation of mental magic seem more realistic and reasonable without ever allowing his effects to be less devastating in their impact. 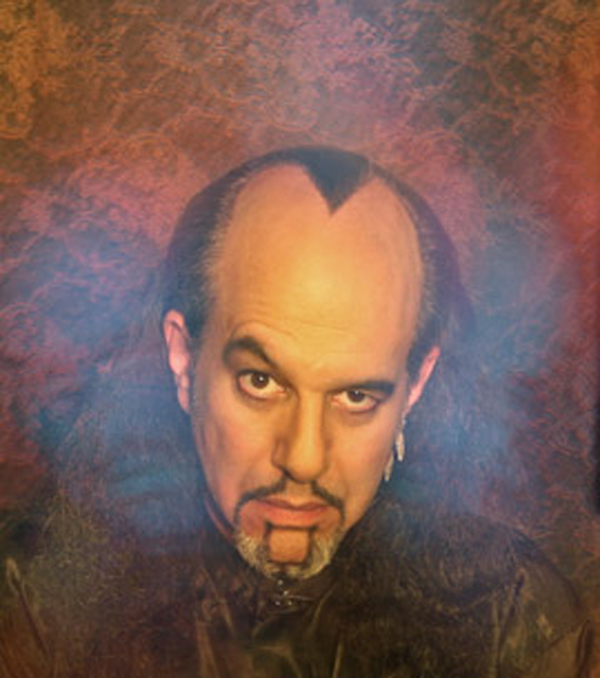 His exploration and transformation of mentalism has revolutionized the field. Max’s books, treatises and video output is a phenomenal gift to the magic world—study them. 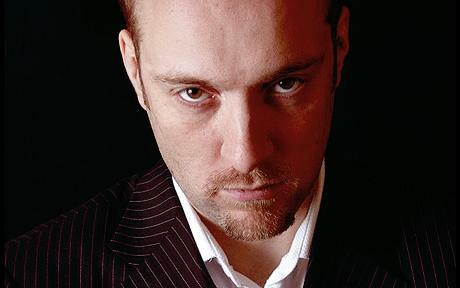 Recently, in England, Derren Brown has captivated an entire nation with his contemporary take on mental/psychological magic. He looks and acts in a highly effective manner, which allows his viewers to ascribe any skills or powers to him without being hokey for even a nano-second. He acts, speaks and dresses like a successful young businessman and entertainer. Does this mean that large segments of the public do not believe him to be a true psychic? Of course not! Suddenly every magician seems to want to be a mind reader! 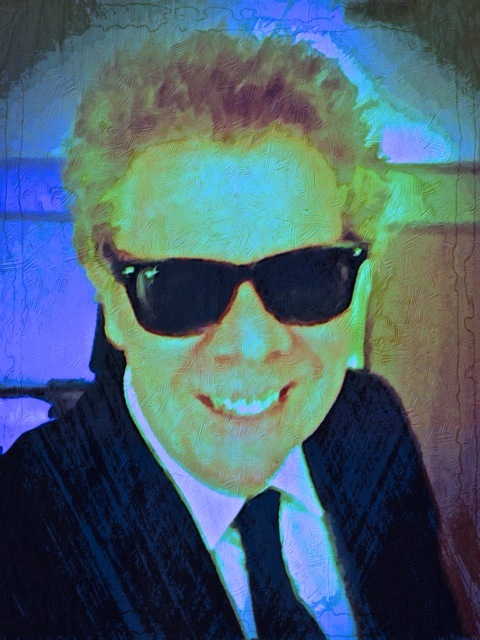 However I am a firm believer that the future of mentalism, lies not in every magician proclaiming himself to be psychic, but in a steady progression of intelligently combining these two aspects of our craft. Currently mindreading is a highly commercial act for a buyer to book, but I think this is a golden goose waiting to become an overworked cliché with overexposed golden eggs. ~ by Nick Lewin on August 14, 2012. WaAay out of my comfort zone here yet weren’t magic, mentalism etc antonyms of mainstream communication? If I loved magic in my early years it was because it was exclusive, unique, untarnished and discerning. Some of the entertainers mentionned have cheapened magic and mentalism in my humble, from-the-audience’s-perspective opinion. It will not be too long now before magic/mentalism are forced to deviate to something much less valuable and with much lower standards. You’re forgetting to mention Banachek and psychological illusionist Carl Swindler. Banachek is a true performer, I think he might actually have supernatural powers he’s absolutely mind-boggling. Carl Swindler is in my opinion one of the greatest mentalist of all time. He can read you like an open book, mesmerize anyone with his charm, stand in front of you and pull thoughts directly from your brain, and predict what you’ll say before it comes out of your mouth. These two entertainers should be considered the best in the industry! Great to hear your thoughts! I am certainly a big fan of Banachek but not so familiar with Swindler (love the name……) but the joys of a blog are being outrageously personal with your opinions, while respecting others.